Closing date: 15th April 2017, 2359hours. No late entries will be entertained. Please read the conditions document in the entry form. By registering, you hereby agree to all conditions stipulated by SA & SMA. 13 May - Results uploaded. 6 May - Updated schedule and start list. 10 Mar - Page posted. Send in your registration form to [email protected]. Please be aware that all athletes who wish to participate in the events would have undergone training prior and be in good physical condition to compete in the events that they participate in. 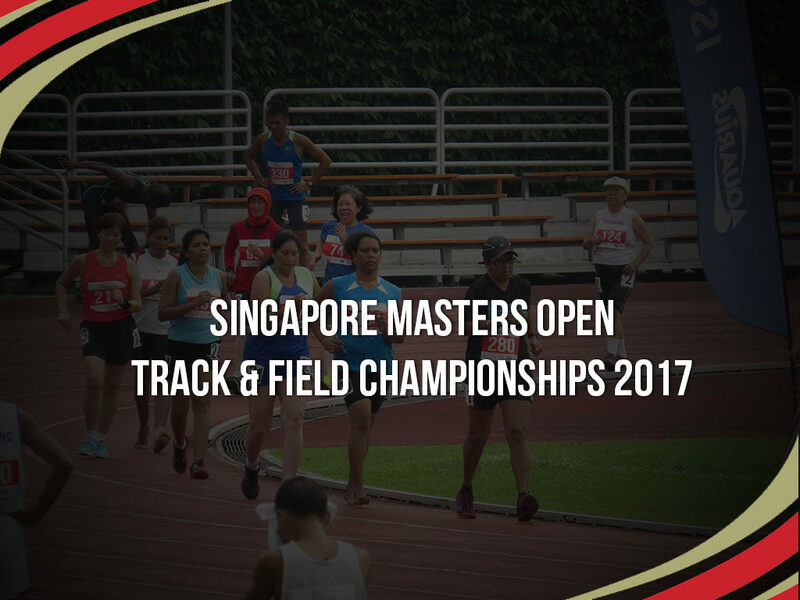 Athletes are advised to undergo medical check - up where necessary and to refrain from the participation in the event if in doubt of their physical condition. Even though SMA will endeavor to provide adequate medical facility and aid for the event, SMA and its organisers, sponsors and officials expressly deny their liability and will not be responsible for any mishap before, during or after the event resulting in injury or death. All athletes will need to provide age verification documentation (eg. Passport) to the organisers and allow their image to be taken by official photographer during competition for organisers use. Athletes are allowed to compete only in 1 category only for the event/events. There will be no refund of entry fees for any withdrawal/no show after the closing date & event is cancelled due to bad/wet weather on the event day itself.